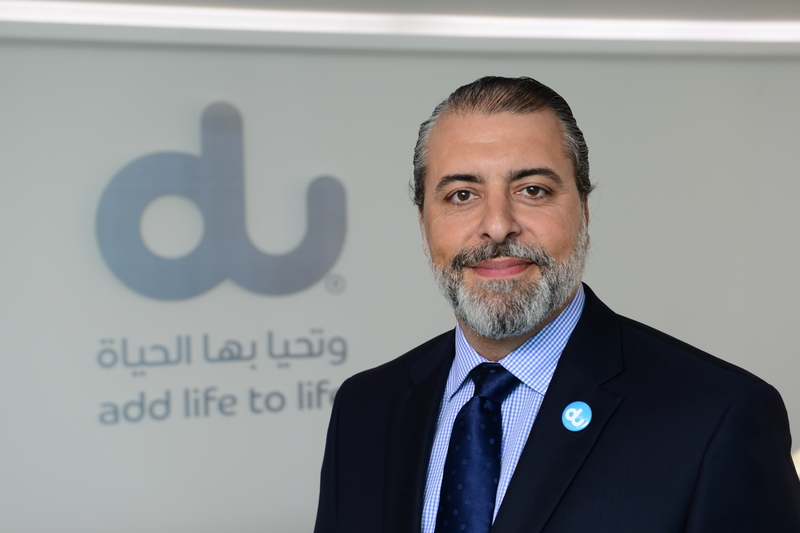 As the Vice President of Innovation at du, Samer Geissah is responsible for all new product and service initiatives including digital products and services, smart cities, du TV, du digital channels – du.ae and du mobile app – as well as business intelligence and big data areas. 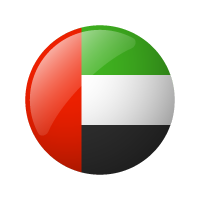 With over 23 years of experience in the IT and telecommunications world, he developed his early career in Vancouver and Germany, as the Director of Technical Sales for Siemens, eventually becoming Director of Technical Sales in Dubai. Prior to taking on his current role, Samer was Vice President of Consumer New Business & Innovation at du, where he managed new non-traditional Digital Value Added Services and Partnerships, OTT and other digital multimedia services. Samer has worked at du since its inception, and joined the company in 2005 as Executive Director of Mobile Network Technology. Samer holds a double major, a Bachelors of Science in Computer Engineering and in Computer Science (Telecom) from North Carolina State University.